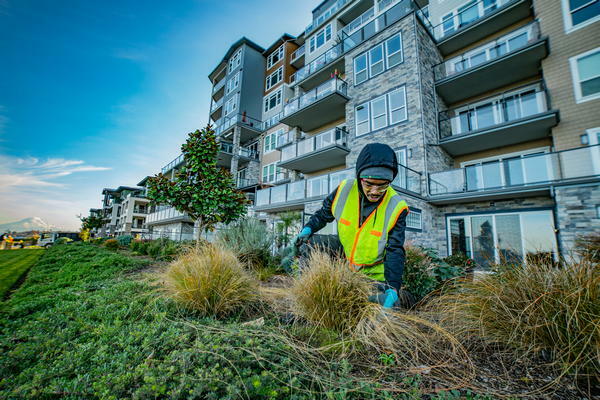 Commercial lawn care services have become essential in Des Moines, WA to achieve well-maintained commercial landscaping. In order to receive top-quality lawn maintenance service for your commercial landscaping in Des Moines, you should contact experts. We provide comprehensive commercial lawn care services in Des Moines to help you with your lawn maintenance. 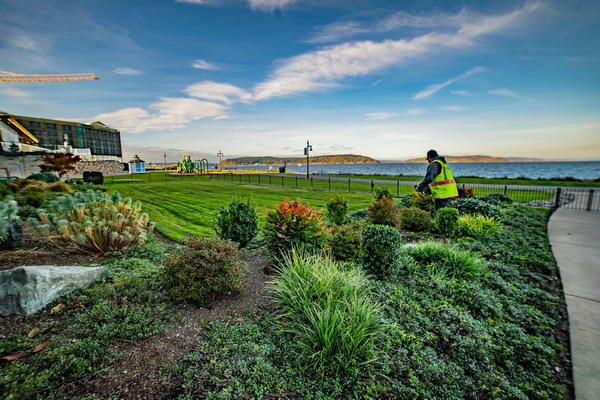 Our commercial lawn care services in Des Moines ensure all the components of your commercial landscaping work together to create the right look. Our commercial lawn care services in Des Moines are budget-friendly and can effectively fulfill your requirements. Lawn maintenance in Des Moines without professional assistance does not always yield the desired results. Whether it is your residential lawn or commercial landscaping, it is advisable to always seek professional help for effective lawn maintenance in Des Moines. 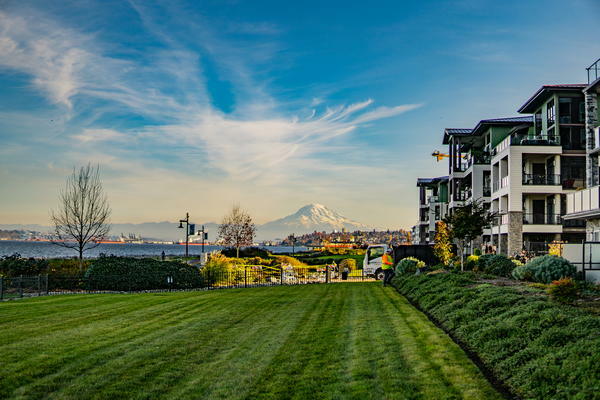 For top-quality commercial lawn care services, residents of Des Moines should call Nasim and Sons Inc., at 253-777-3881. We offer devoted lawn maintenance services to enhance your commercial landscaping.